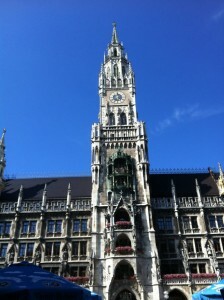 All roads lead to Marienplatz, the famous, historic square and the heart of the Old Town of Munich. 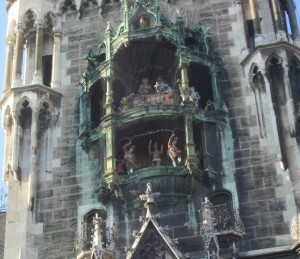 Make sure to catch the Glockenspiel show at 11 am or noon (and 5 pm in the summer). 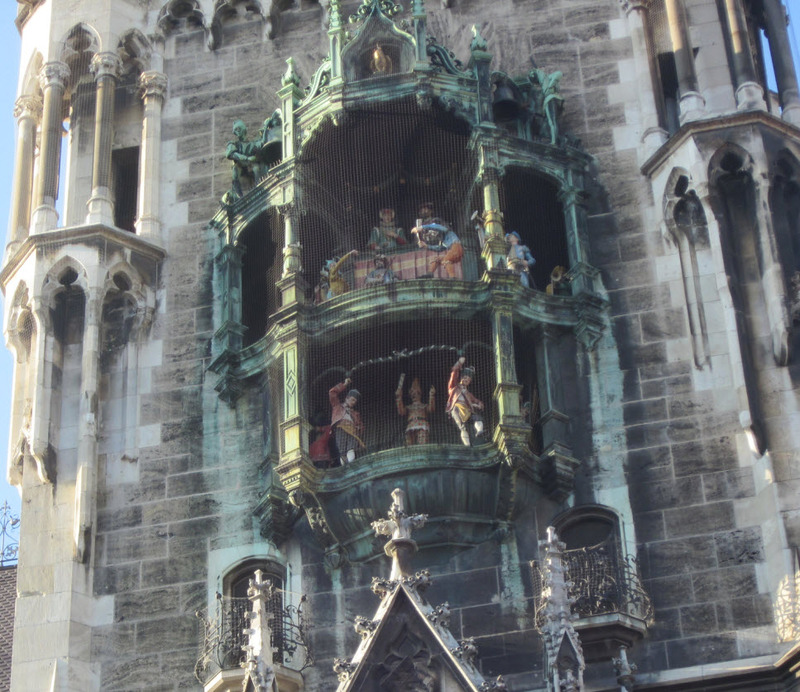 The 43-bell Glockenspiel (carillon) is located on the central spire of the New Town Hall. When the clock strikes the hour, a clarion sounds and colorful mechanical figures act out two dramas in the upper and lower windows. The crowd giggles when the rooster crows and the Count gets thrown off his horse. 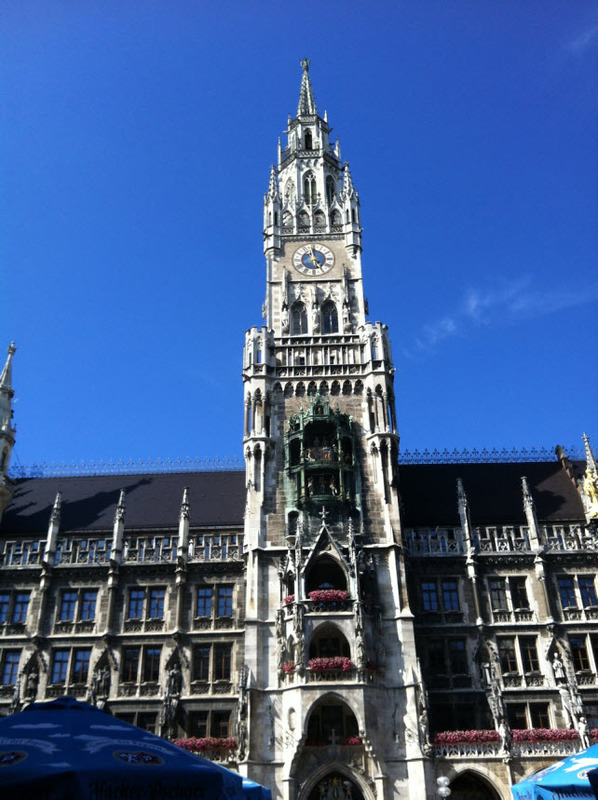 If you like panoramic views, you can take steps or an elevator up inside the Town Hall. Budweiser beer was developed in the Czech Republic. 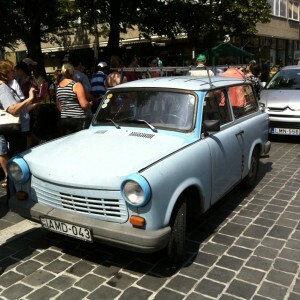 It was originally called Budvar (and still goes by that name in some countries). Beer has been brewed in Budweis since 1245. It tastes different here than the one in the US. The two cities most associated with Czech beer are Pilsen and Budweis which both had breweries in the 13th century. The 2 most famously exported Czech beer brands are Pilsner Urquell, which was the world’s first pilsner (pale lager) and Budweiser Budvar. Pilsners have a clear golden colour, a light flavor and lots of foam. In 2012, for the 20th consecutive year, the Czech Republic had the highest beer consumption per capita in the world – 170 litres per person. 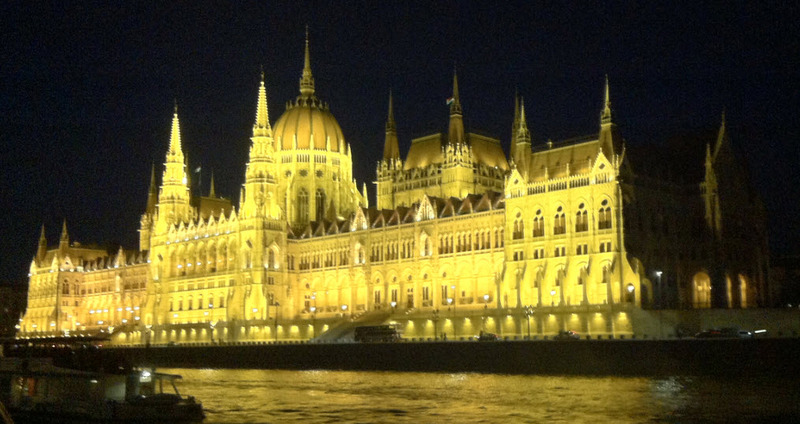 You are currently browsing the archives for the Budapest category. 50 mySQL queries executed in 0.280 seconds.